Jeff Bengtson, the owner of the Minneapolis-based cabinet of curiosities, shares his newest products for the season. If you’re searching for some new décor to brighten up your spaces for the season, or simply a unique conversation piece, head over to Isles Studio on West 25th St., which offers nature-inspired artifacts and collectibles for the home and garden. Below, owner Jeff Bengtson shares his favorite picks for this season. 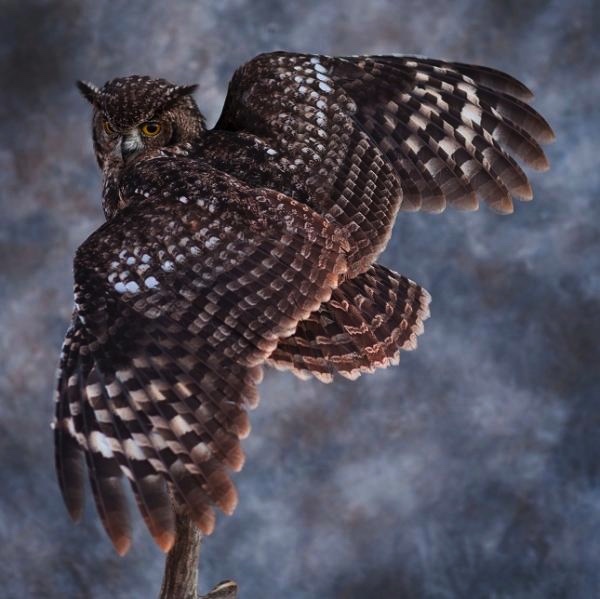 When it comes to unusual statement pieces, you won’t find something more interesting than these owl taxidermy pieces. 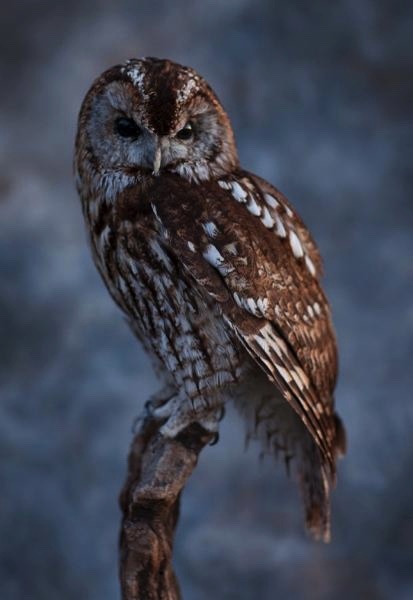 The European Tawny Owl (pictured left) will be perfect as a watchful display in your study, while the African Spotted Eagle Owl (right) shows off an in-flight position, with beautiful wings outstretched. 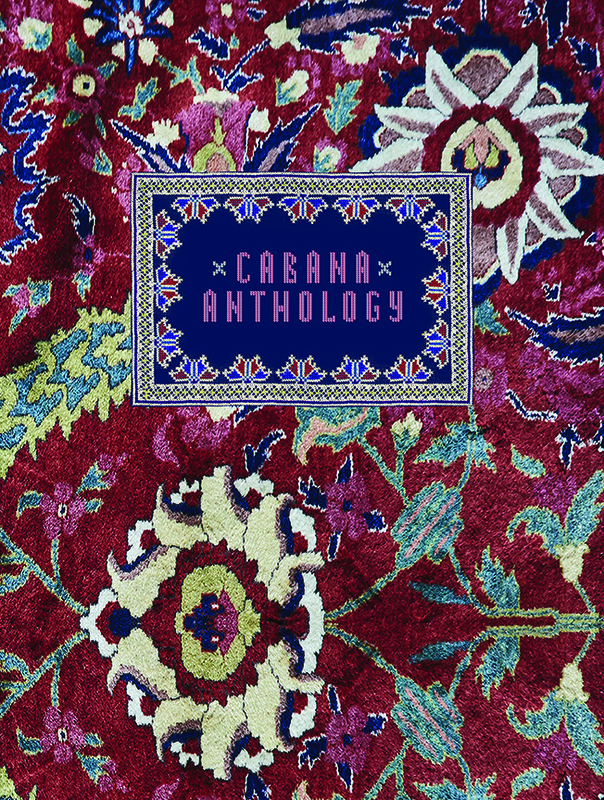 Cabana Anthology, a beautiful cloth-bound collection of the best photography, interviews, profiles, and features from Cabana Magazine‘s first five years, was released earlier this month by Vendome Press. Curated by Martina Mondadori Sartogo, it highlights more than 350 color illustrations focusing on luxurious interior design, lifestyle, and architecture, and makes for a perfect coffee table book for any interior design lover. 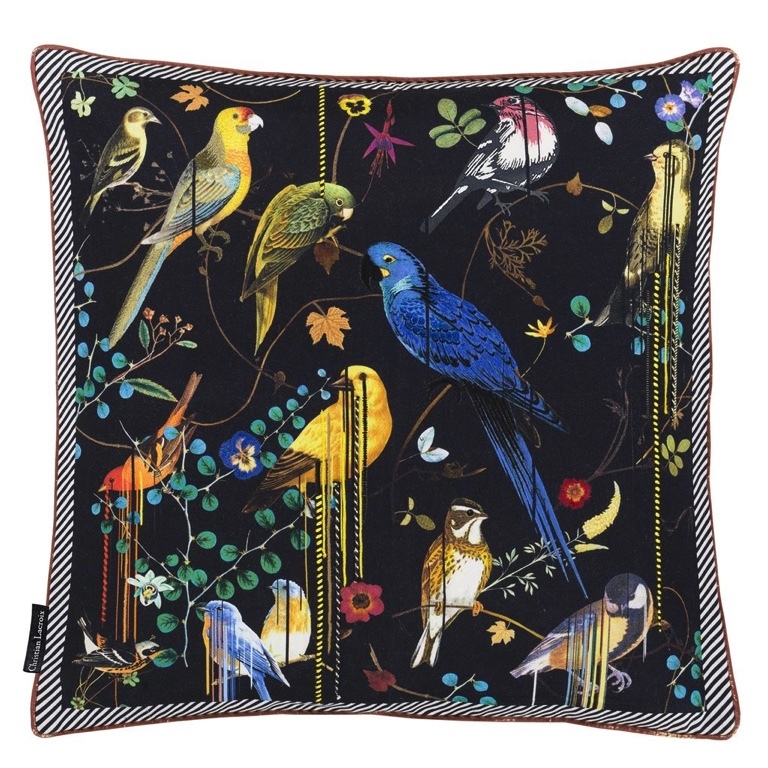 For avian aficionados, this vibrant Christian Lacroix cushion (bottom left) features a wonderfully exotic array of birds, with colors merging into one another in graphic lines and richly embroidered highlights. 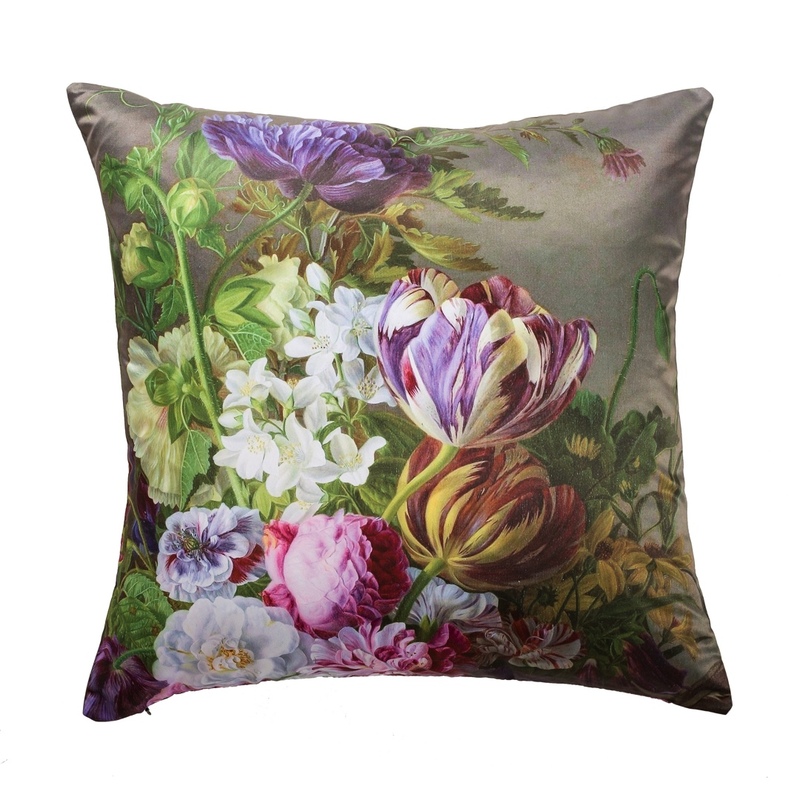 And if you prefer a more subtle pop of color, this gorgeous French accent pillow (bottom right) takes its design from the still-life paintings by Flemish artist Jan Frans van Dael and features his signature delicate floral designs in a lovely palette of soft pinks, purples, greens, and yellows. 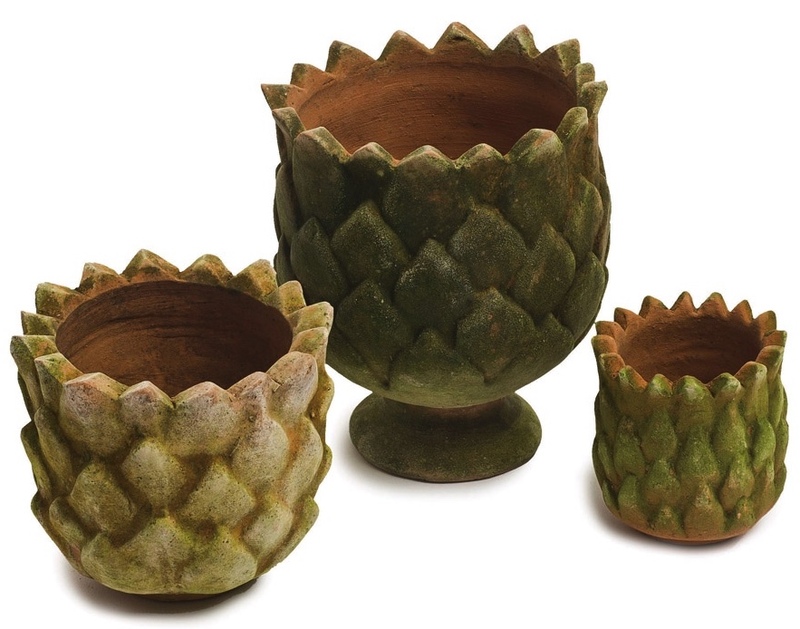 And finally, if you’re looking to incorporate a bit of green into your space, these geometric pinecone planters by Campo de’ Fiori are made of aged terracotta and will add the perfect accent to any plant. Another cool effect? Watering your plants will activate the live dormant moss on the planters’ exteriors, turning them into lush green surfaces.